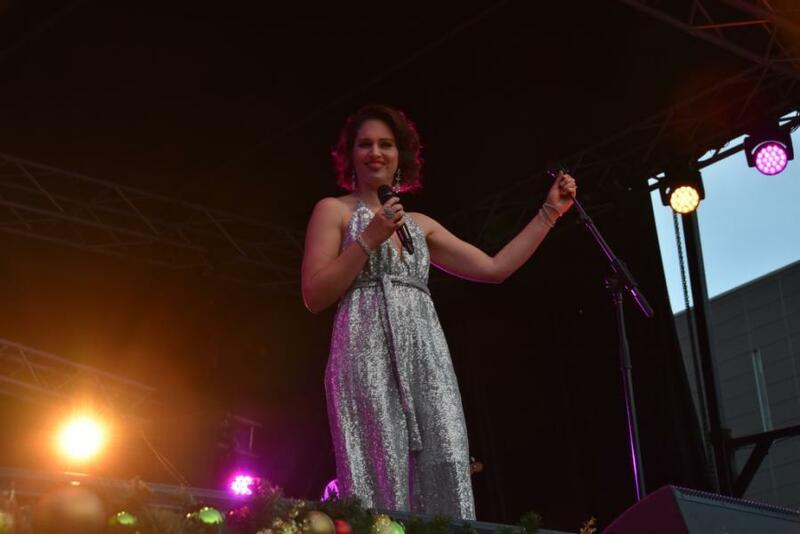 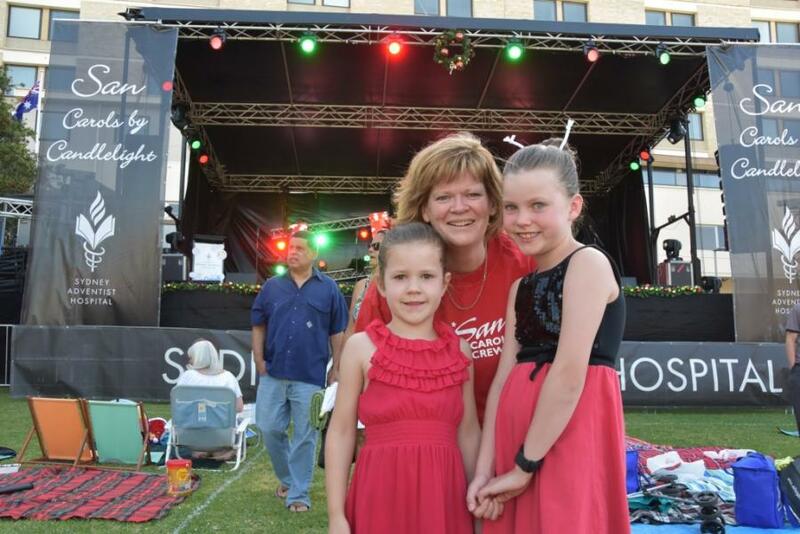 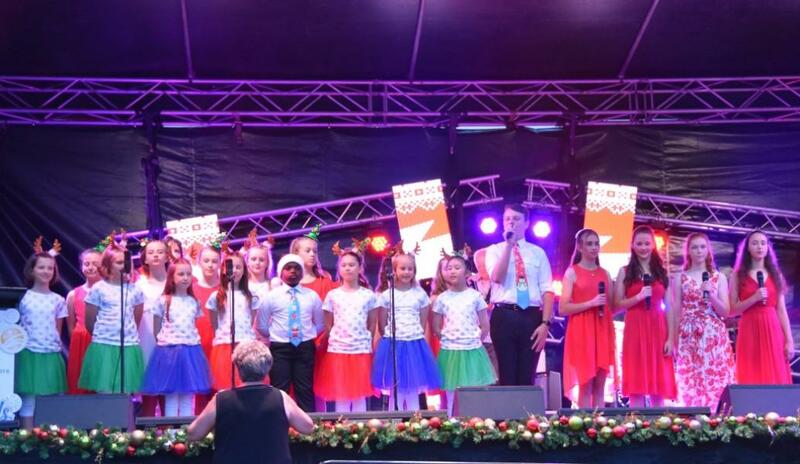 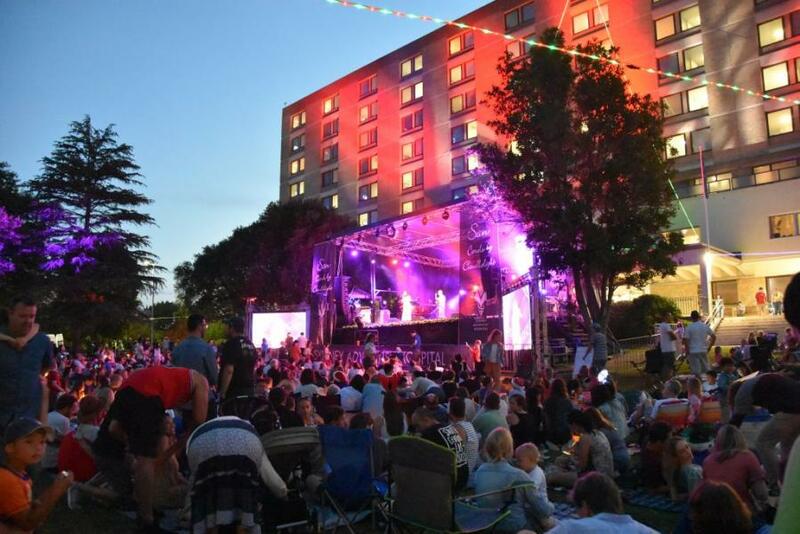 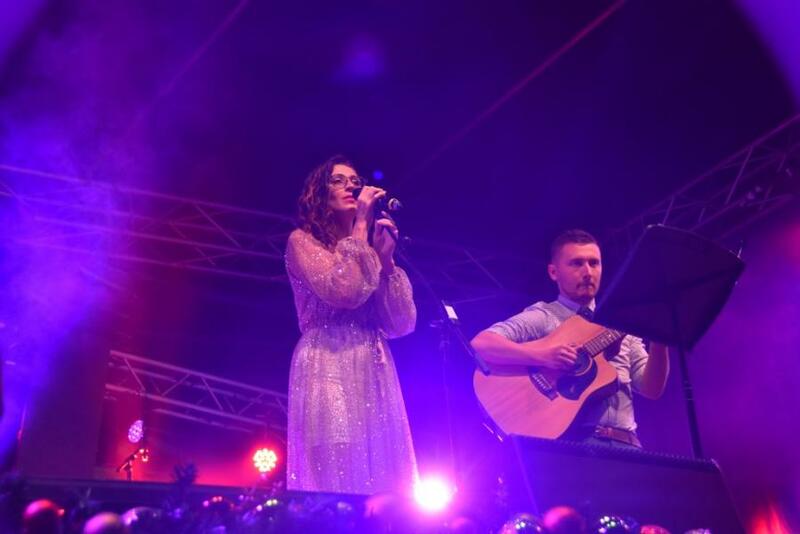 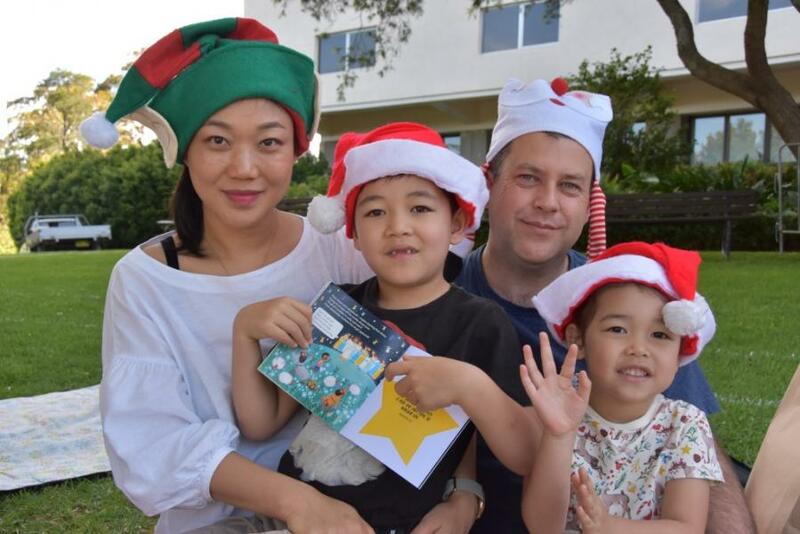 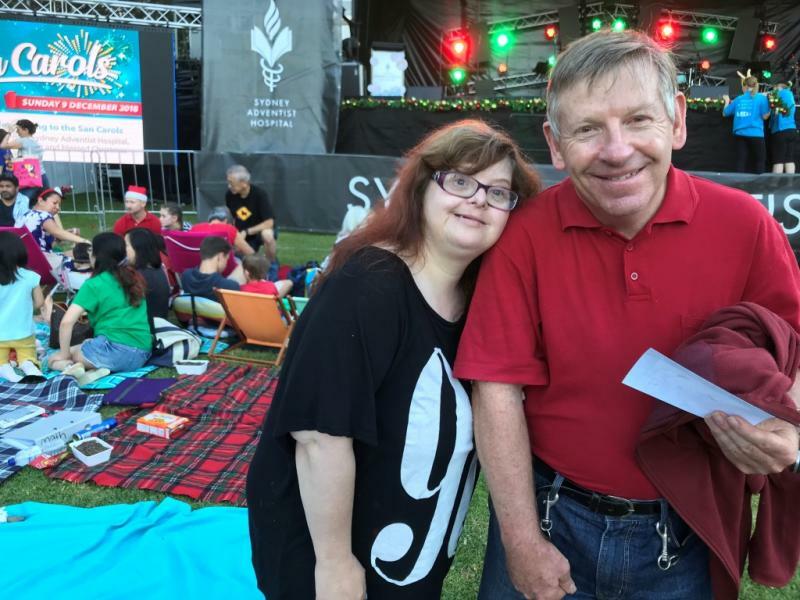 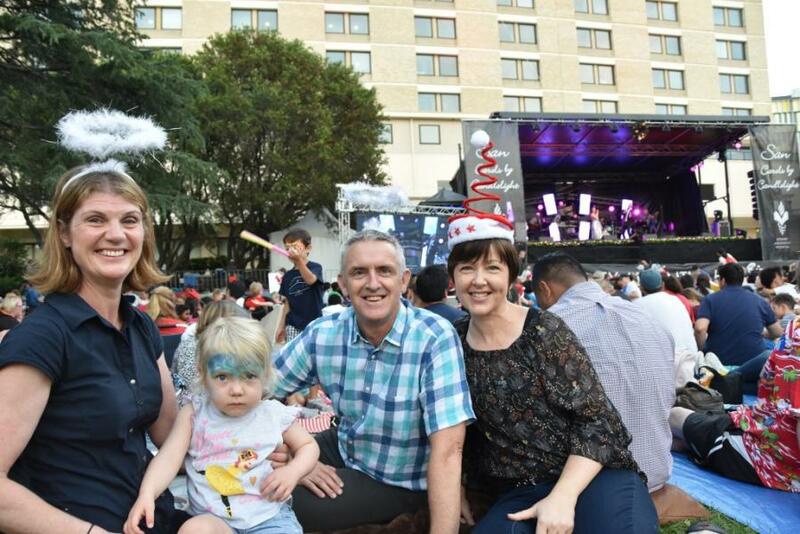 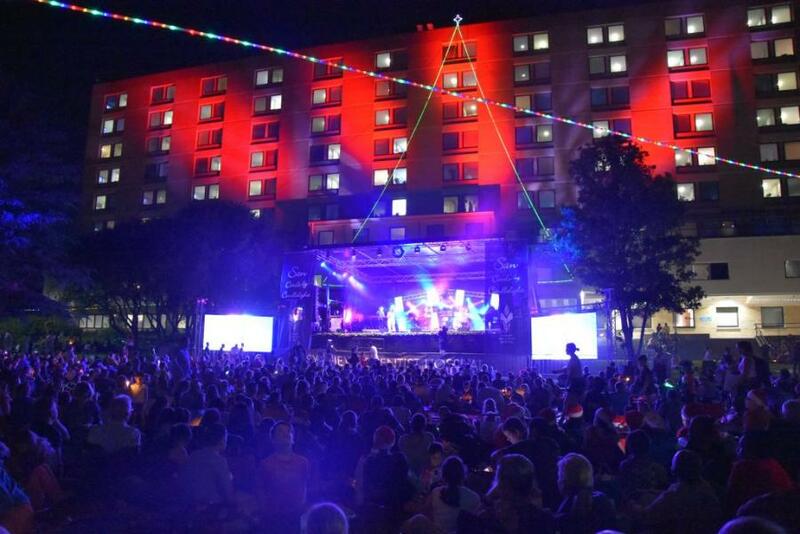 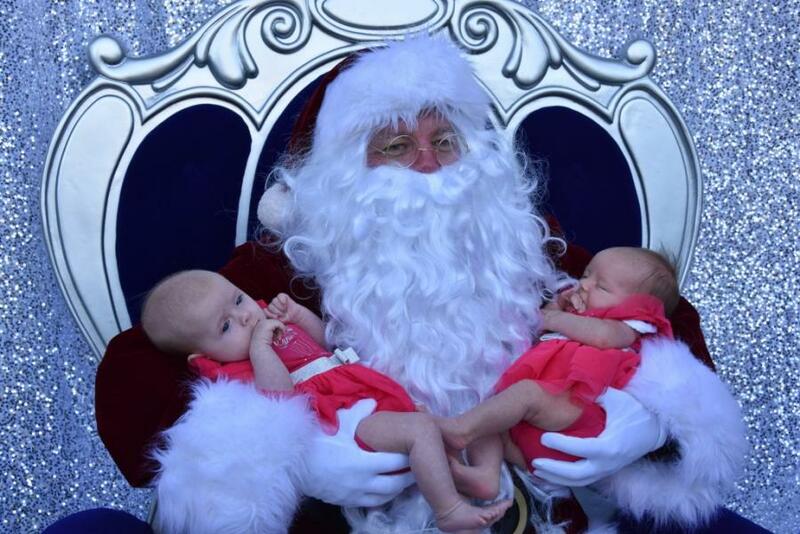 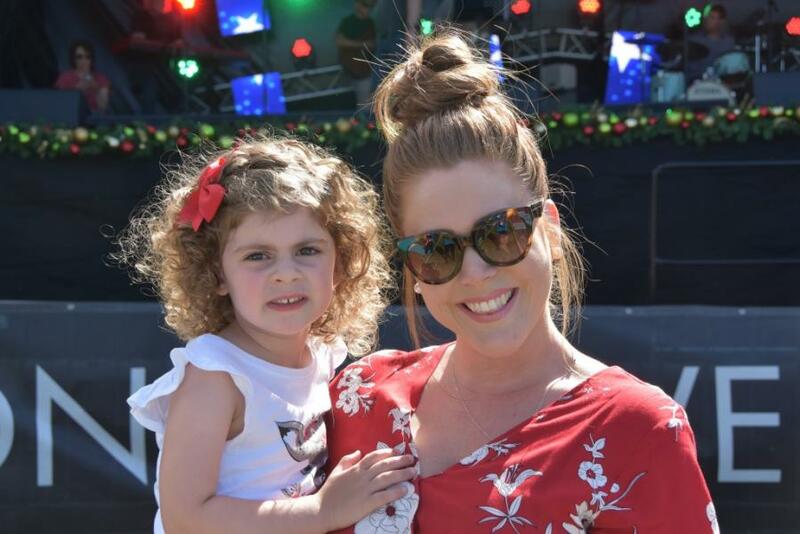 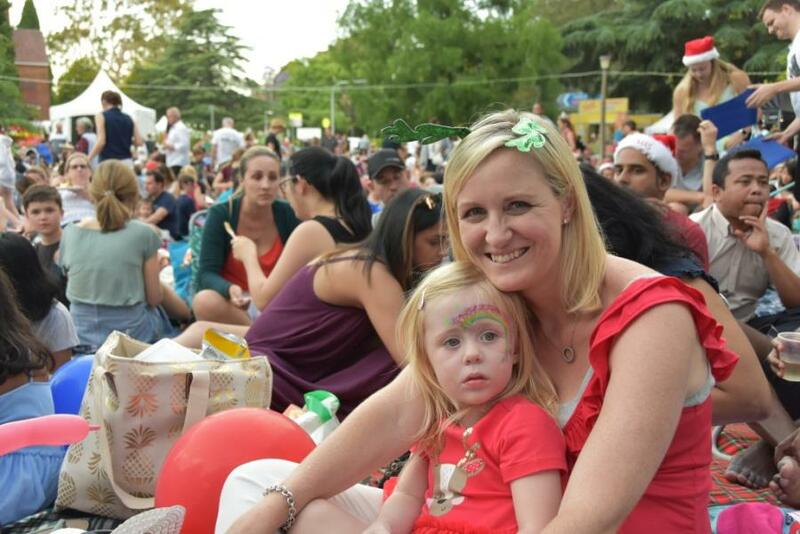 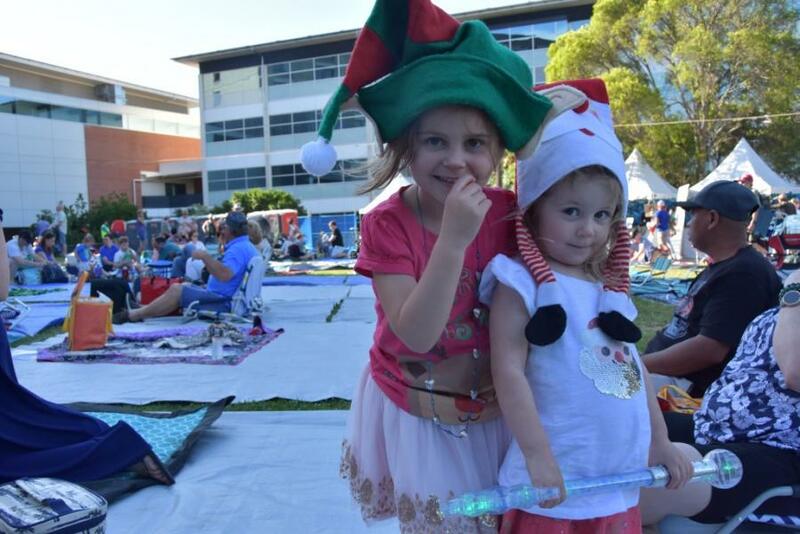 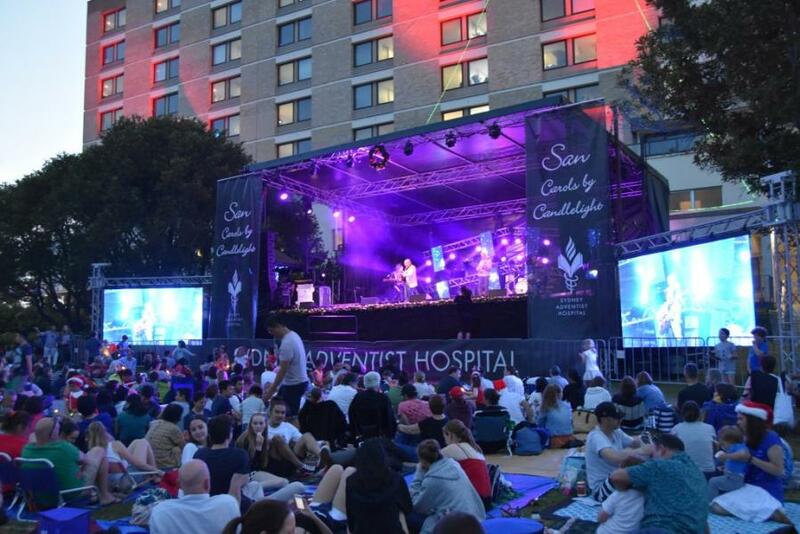 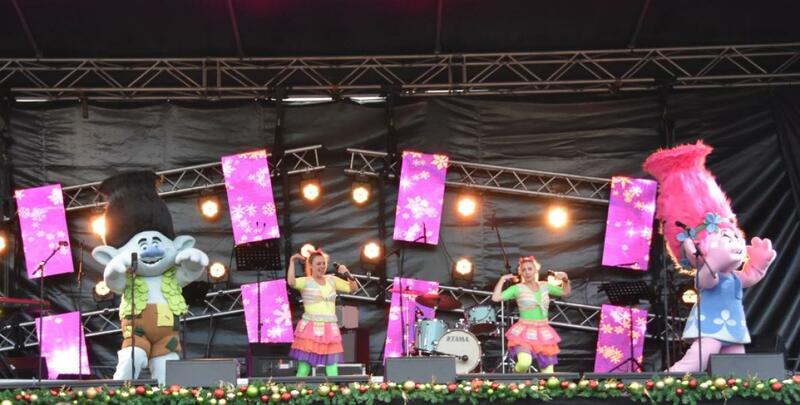 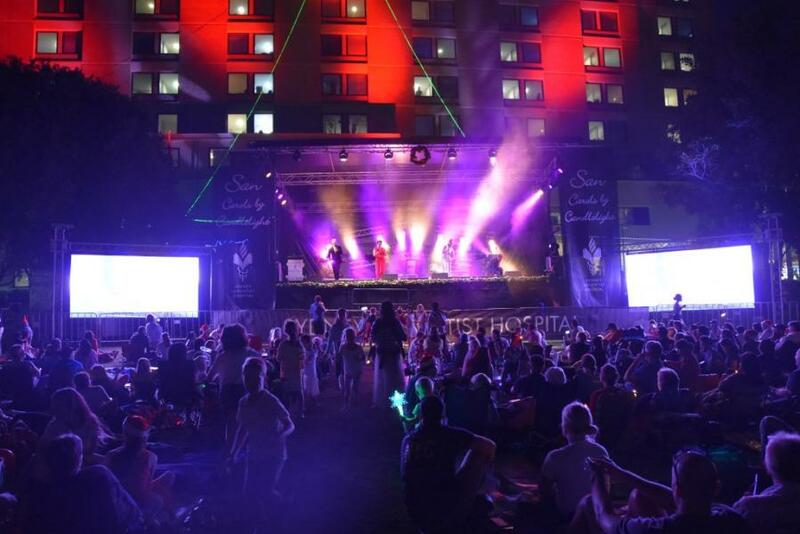 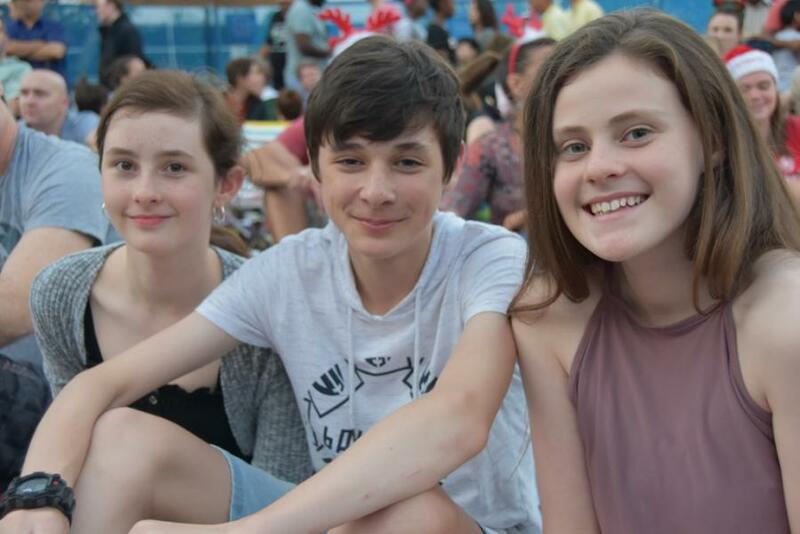 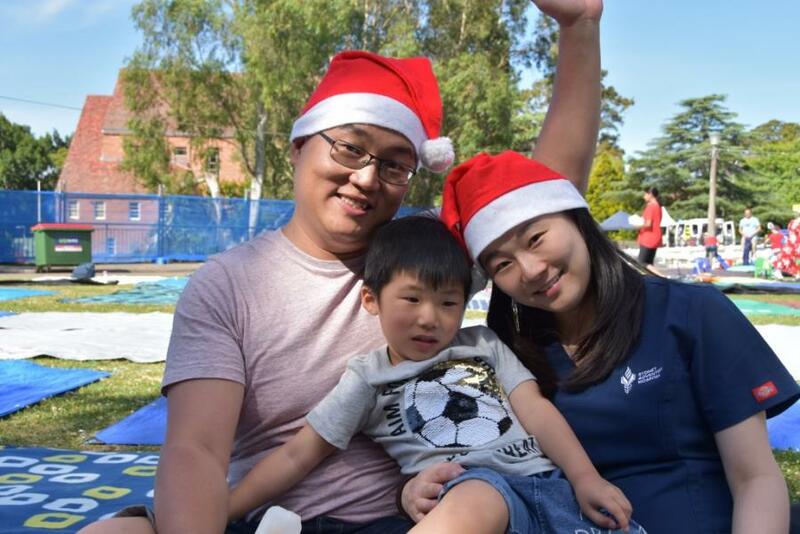 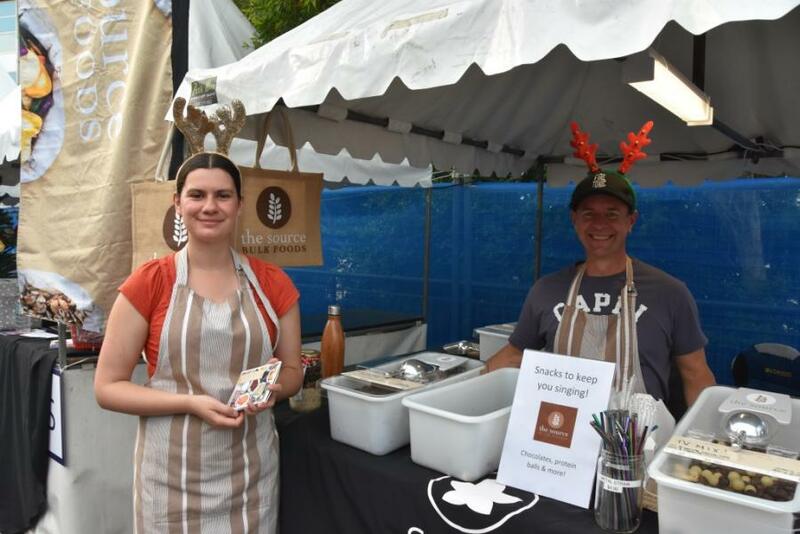 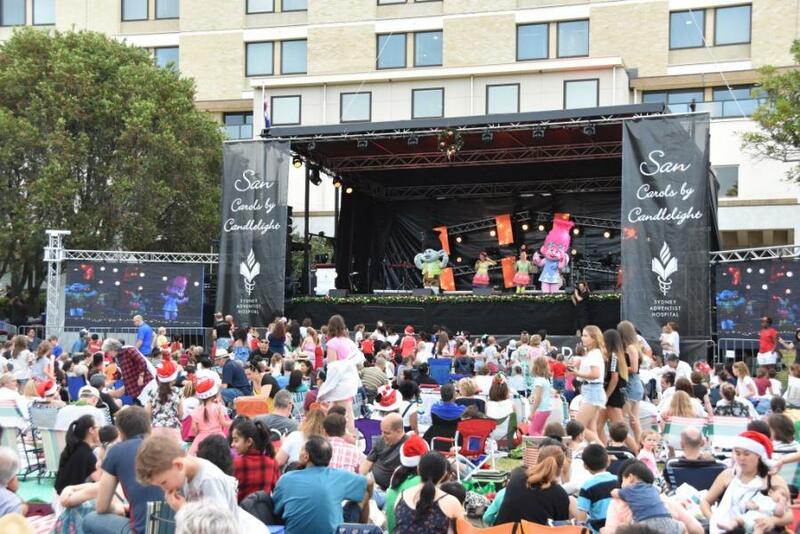 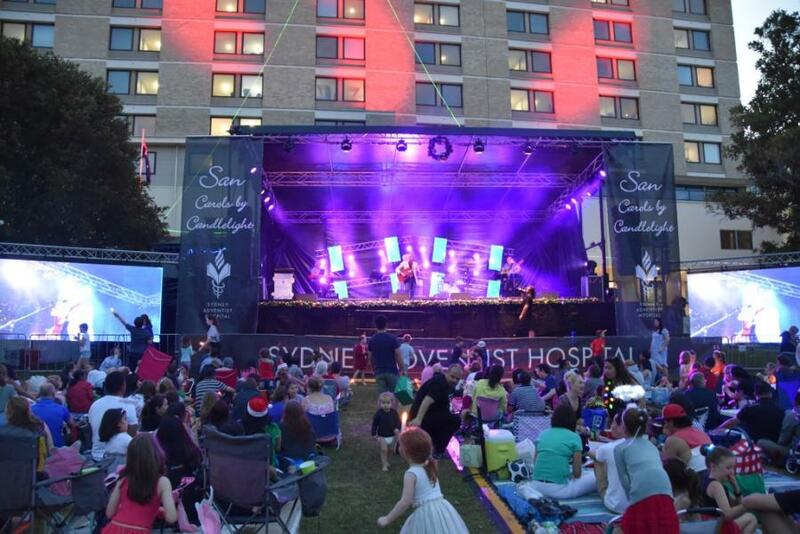 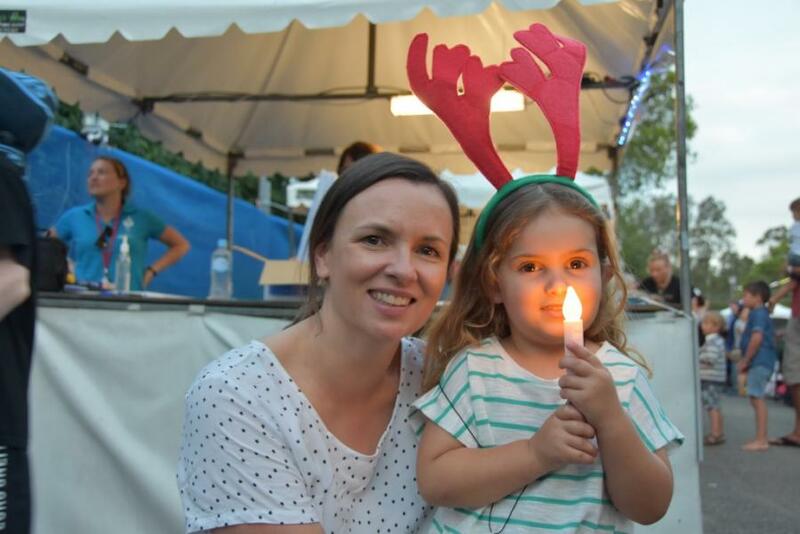 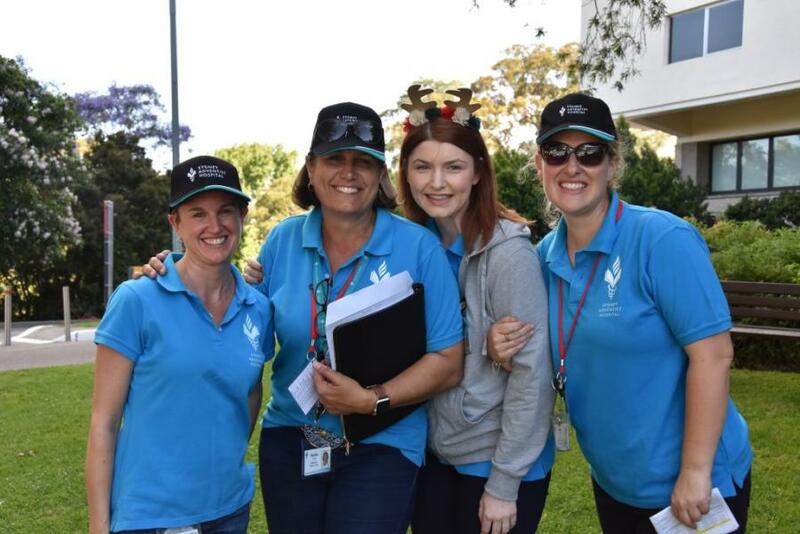 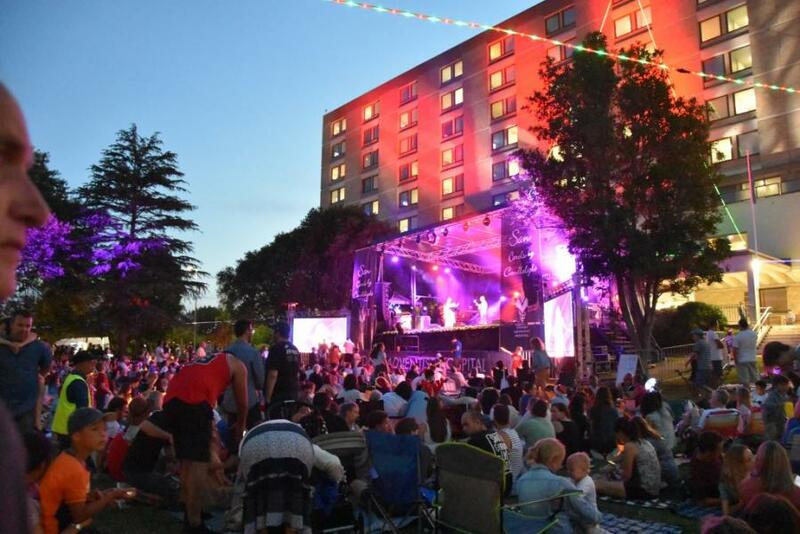 On Sunday 9 December 2018 thousands of community members celebrated Christmas at the San Carols. 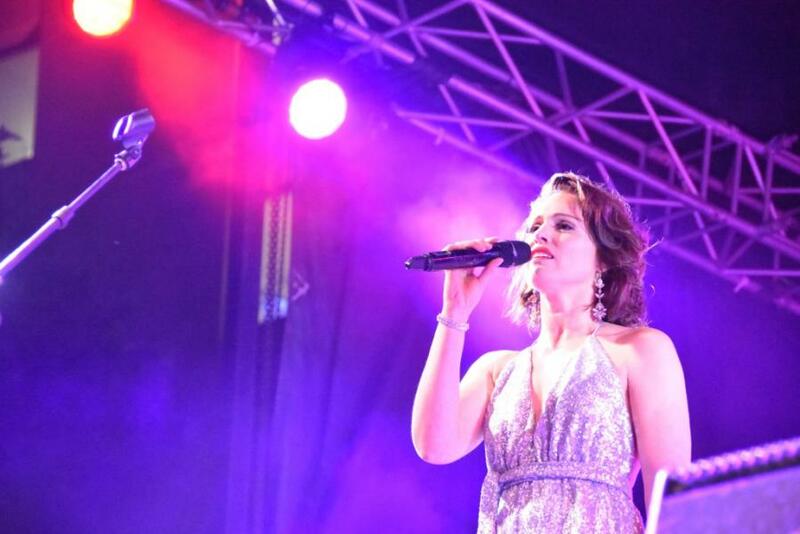 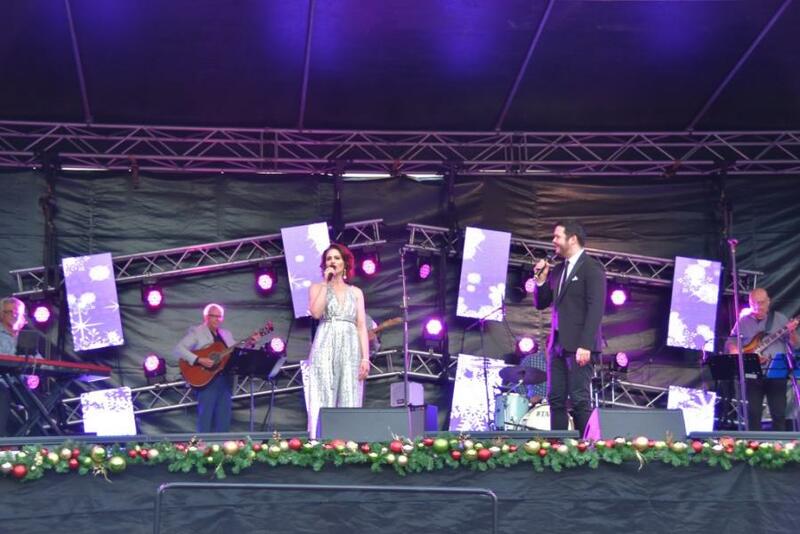 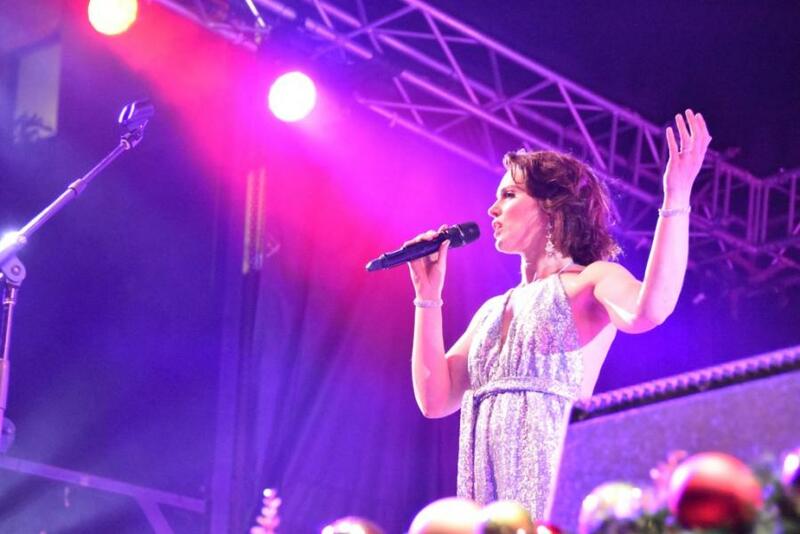 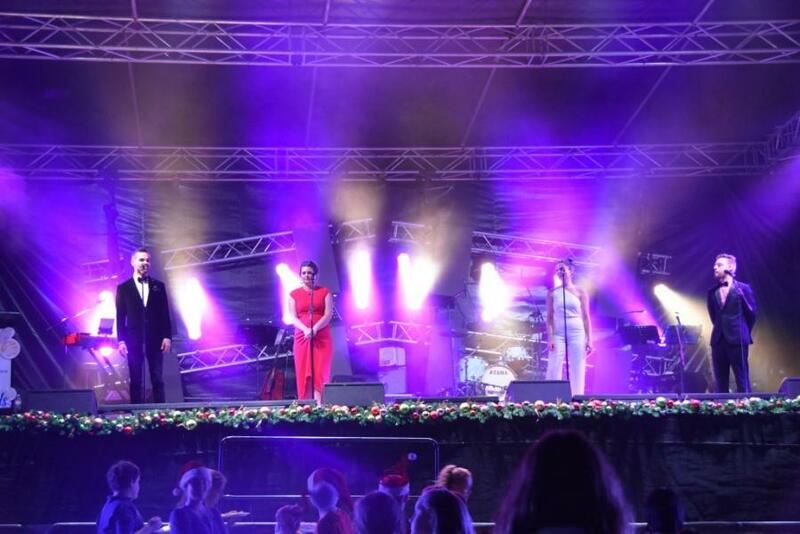 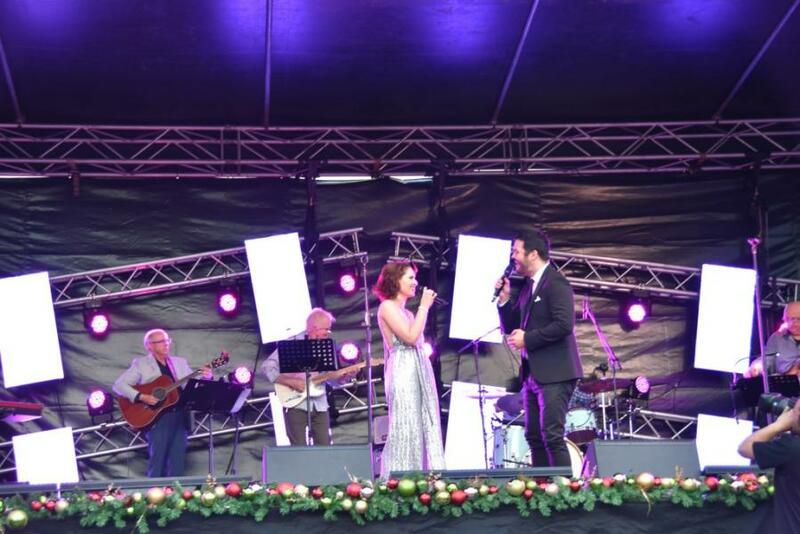 Our main carols program featured talented Australian musical stage performers Kane Alexander (Footloose, The Wizard of Oz, Anything Goes, Passion, City of Angels, Les Miserables, Urinetown, Hair) and Amanda Harrison (Wicked, Evie May, We Will Rock You, The Rocky Horror Show, Sunset Boulevard, Miss Saigon, The Boy from Oz) as well as local artists Emily Rex and Ardentsound who were joined by Carols favourites the Wahroonga Adventist School Choir, and Dave Martin & The Carols Band. 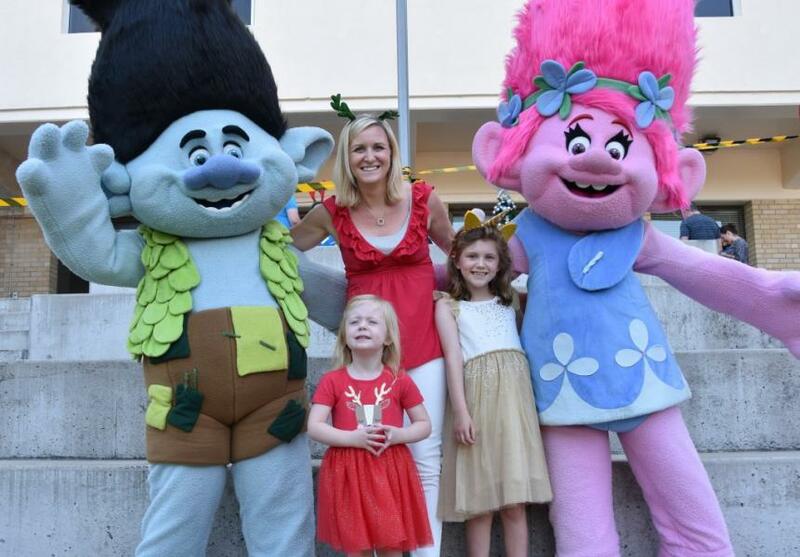 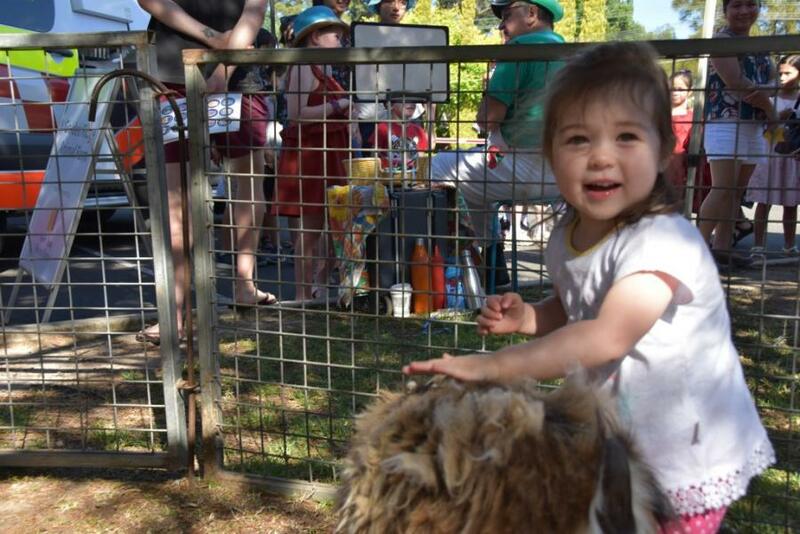 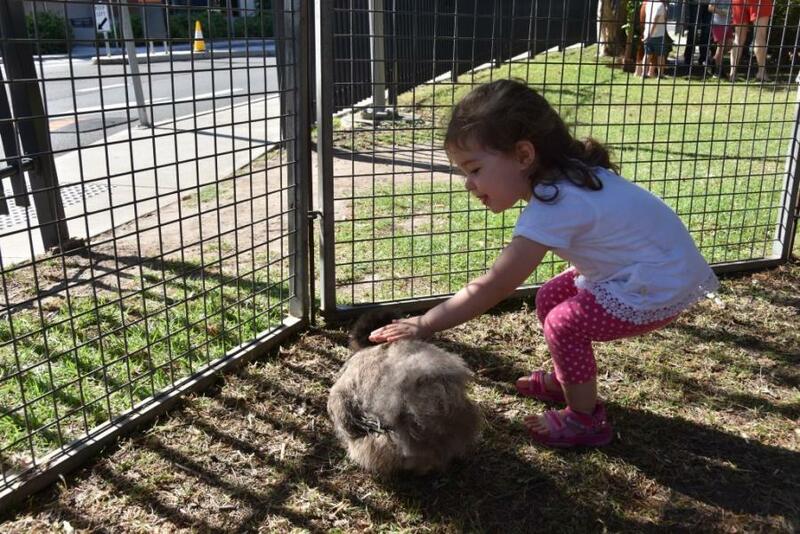 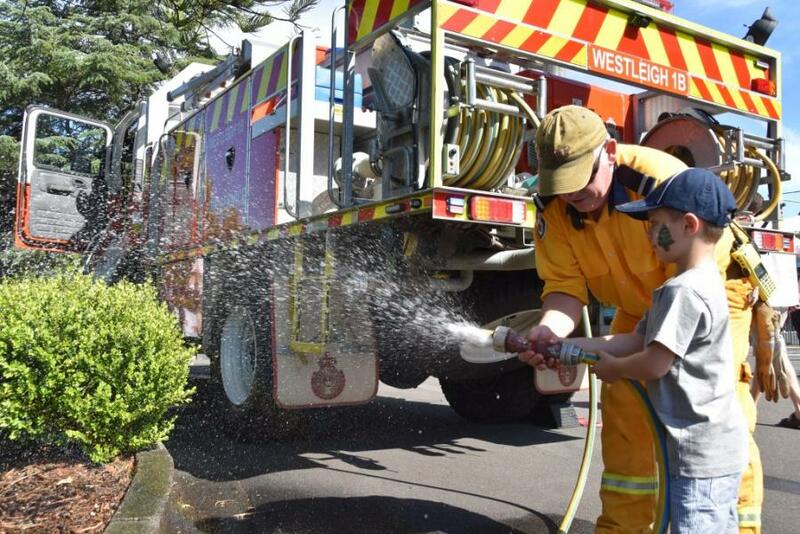 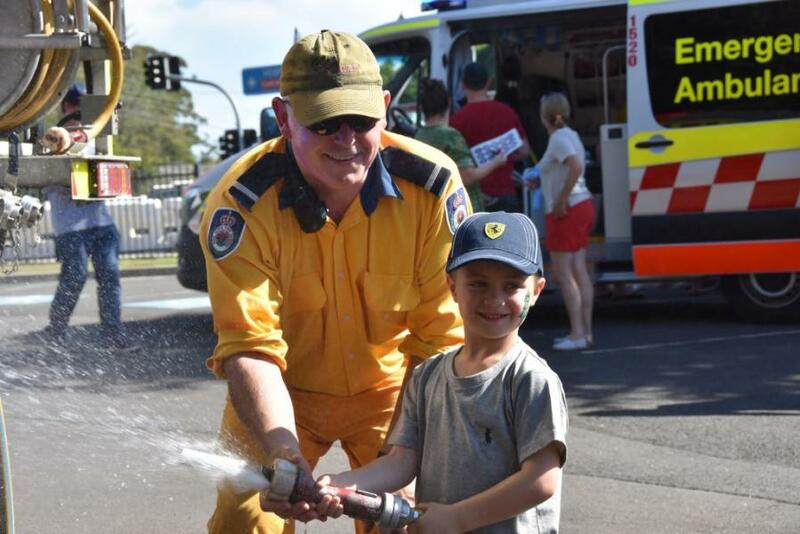 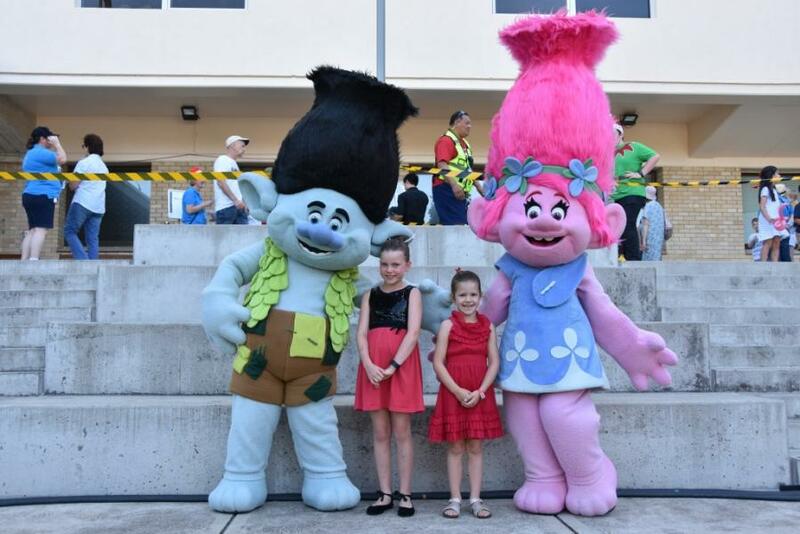 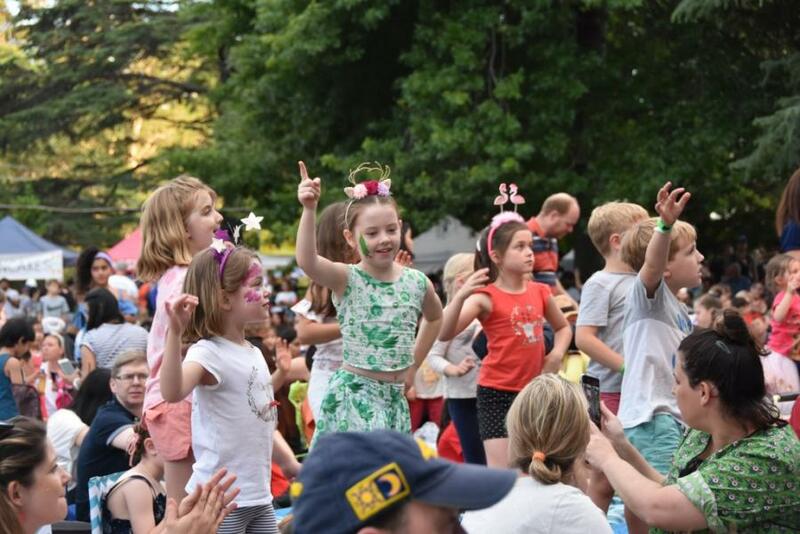 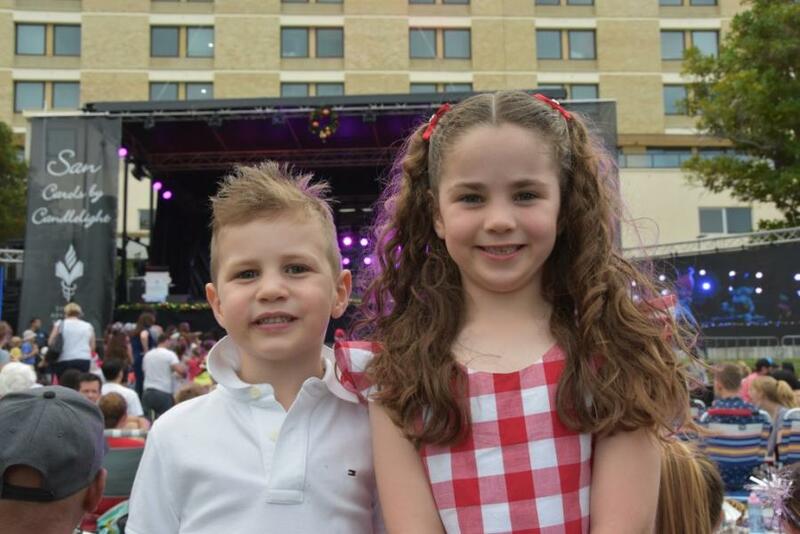 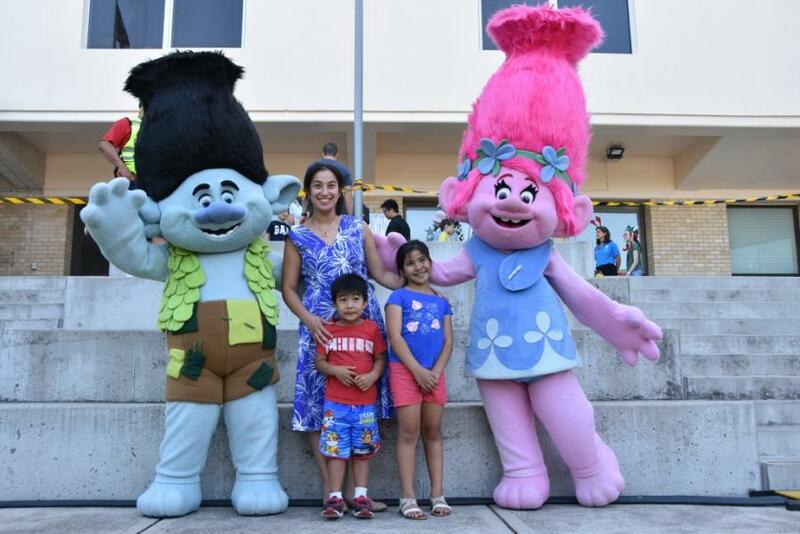 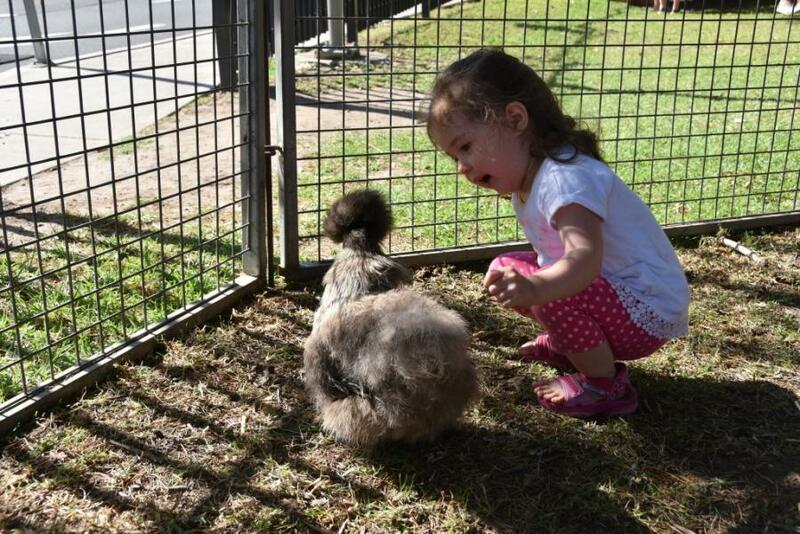 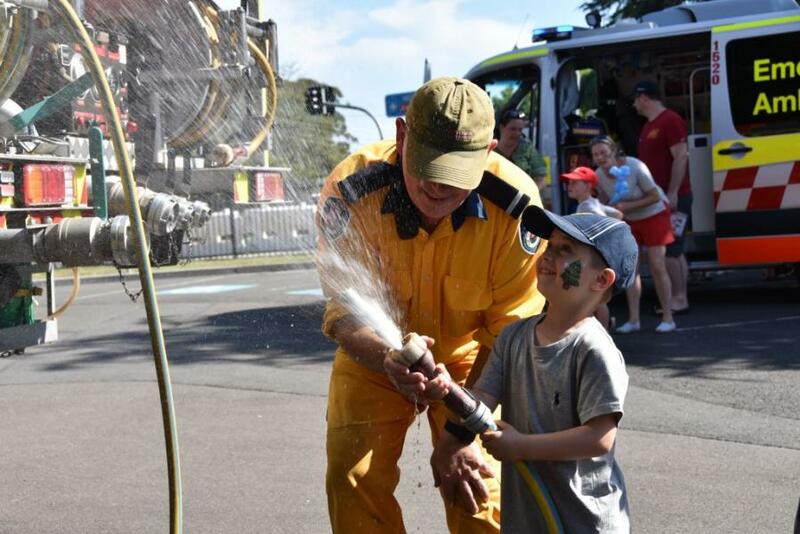 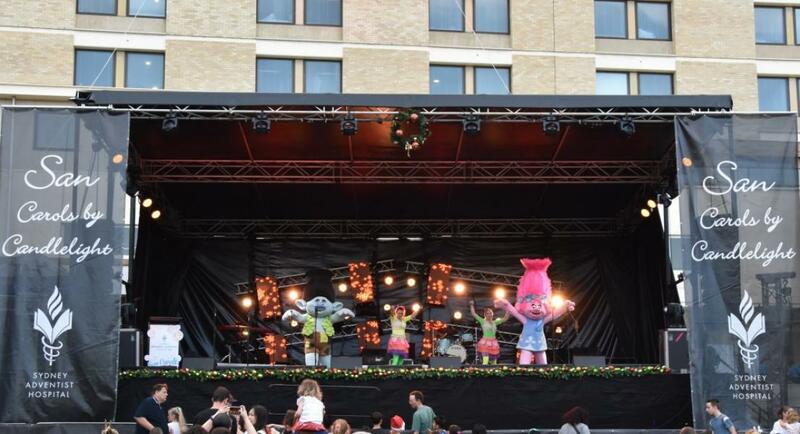 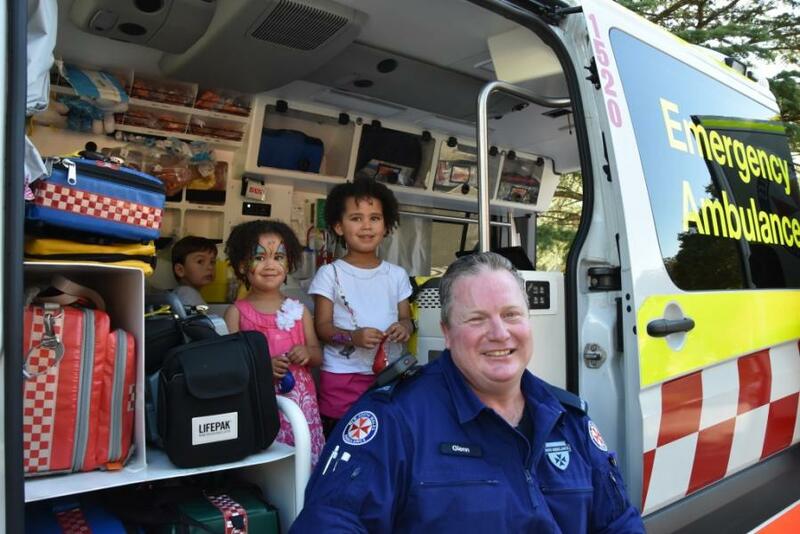 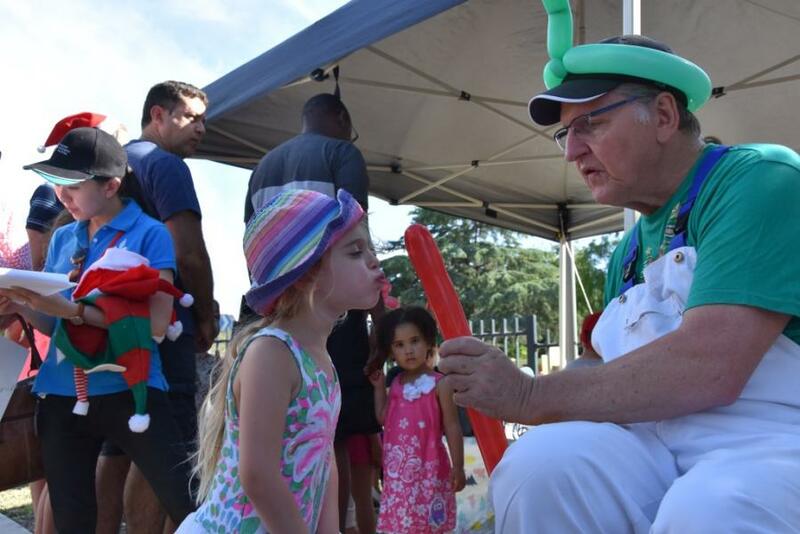 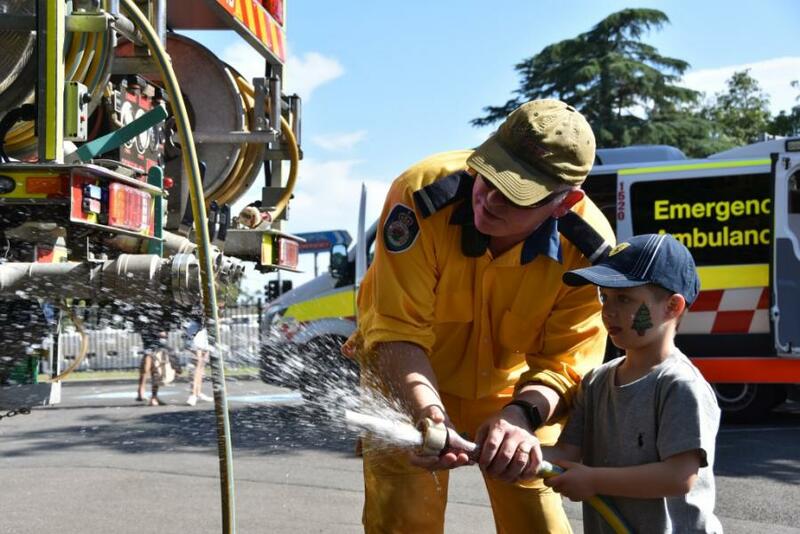 Children were entertained by a fabulous day of activities including a petting zoo, face painting and balloon artists, as well as Poppy and Branch from the DreamWorks movie Trolls performing in the special Kids Concert. 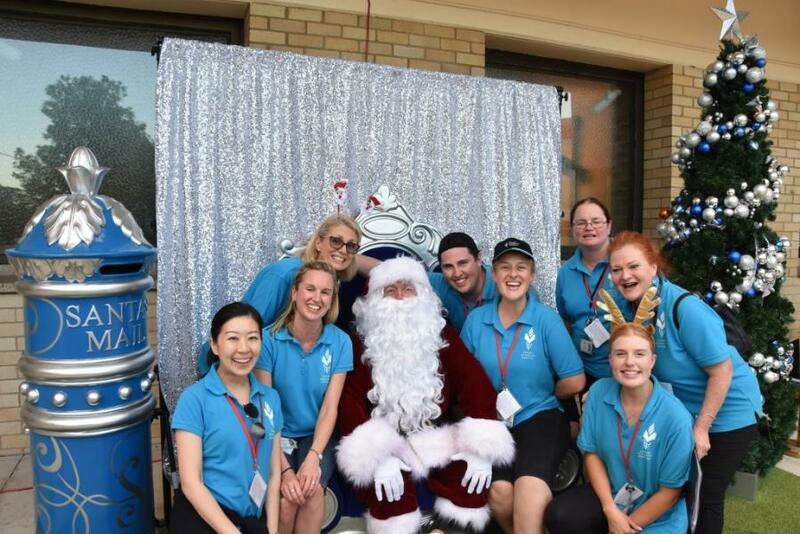 They also had the opportunity this year to have a photo with Santa and our very own San Bear. 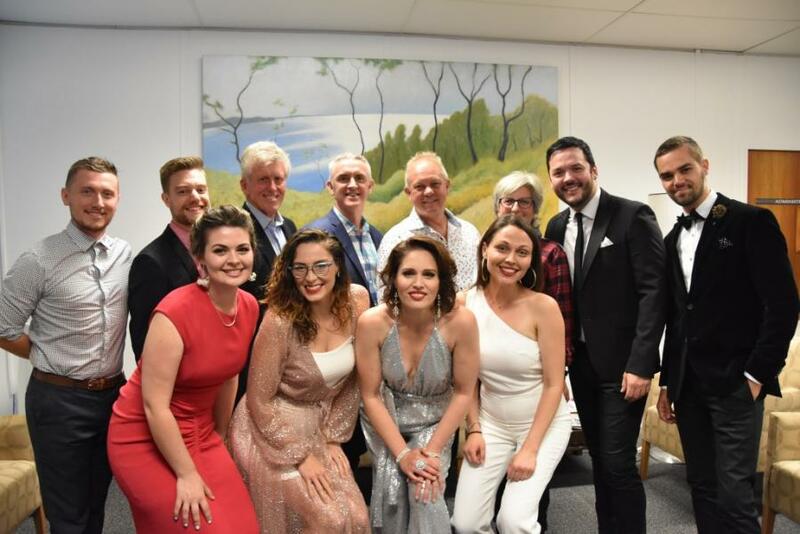 A very big thank you to our sponsors and everyone involved in what was a wonderful evening at the San.